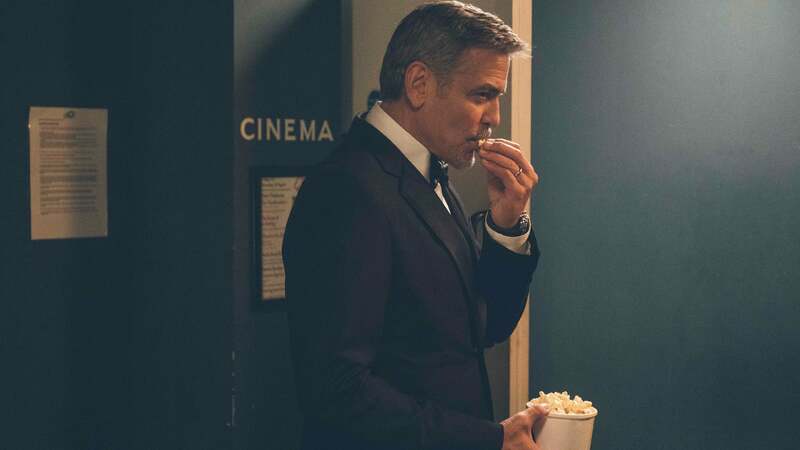 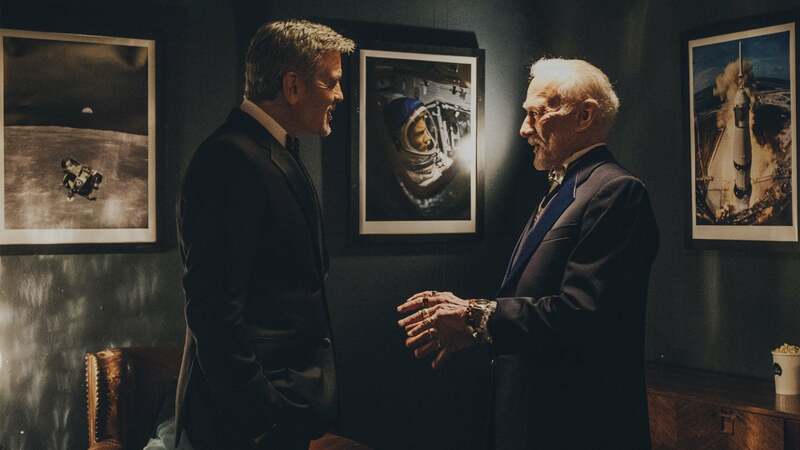 George Clooney was just a boy when his hero Buzz Aldrin walked on the moon. 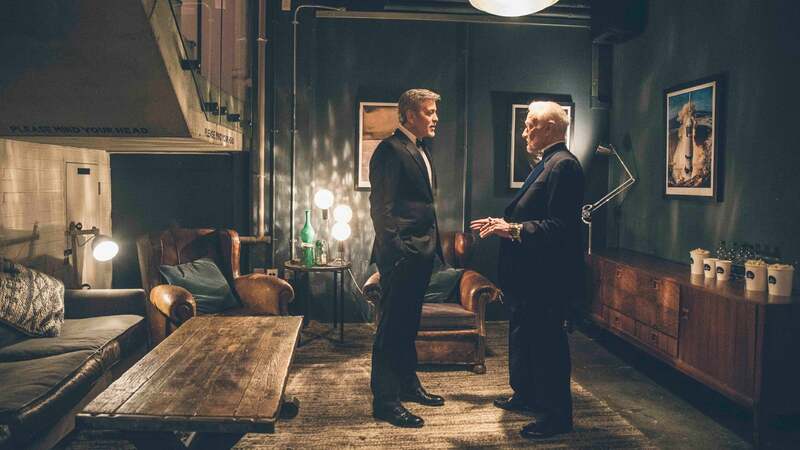 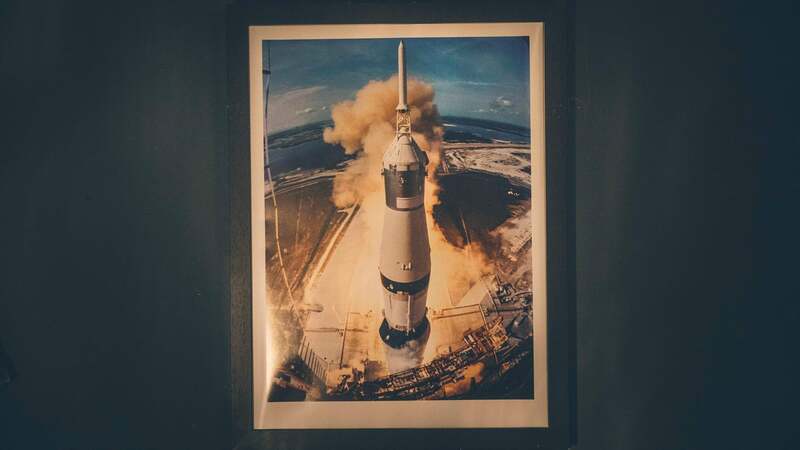 Nearly 50 years later, the two legends of space and screen finally met. 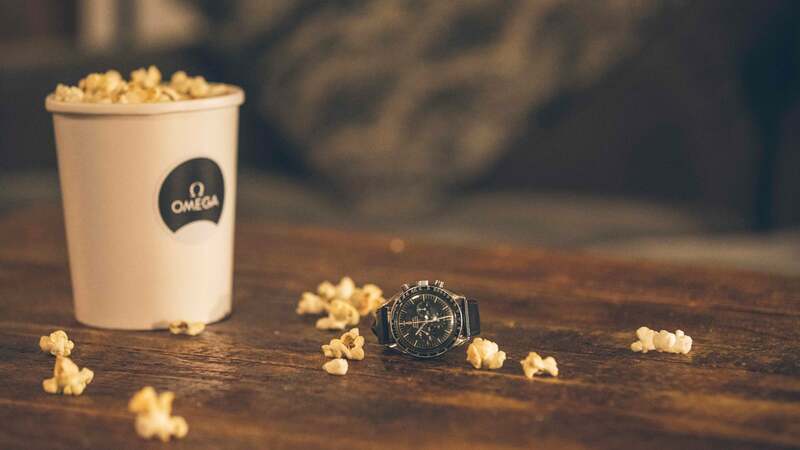 OMEGA was right there to capture the moment as they headed to the cinema to relive their personal memories. 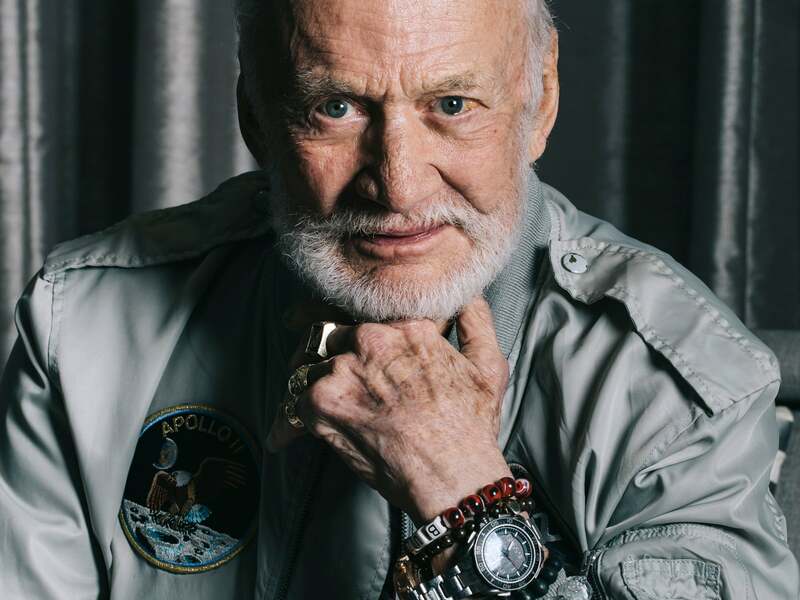 Strap yourself in for a fantastic adventure as we look back at the Speedmaster's 60 year history, get to know its most famous fans and explore its extraordinary space legacy. 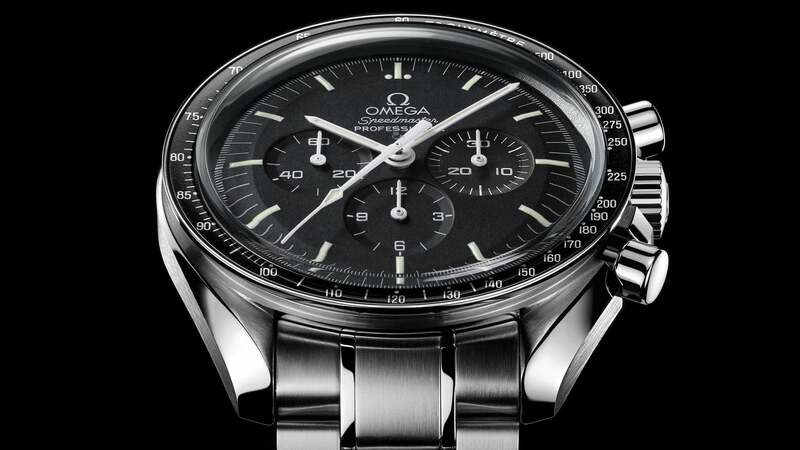 A fitting tribute to our legendary chronograph, born in '57 and still going strong. 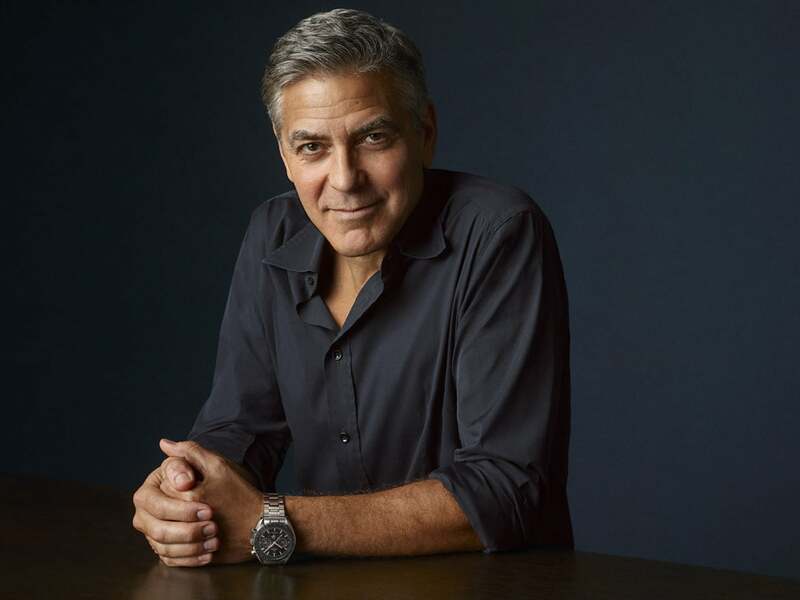 Our famous chronograph is close to the hearts – and wrists – of people from all walks of life. 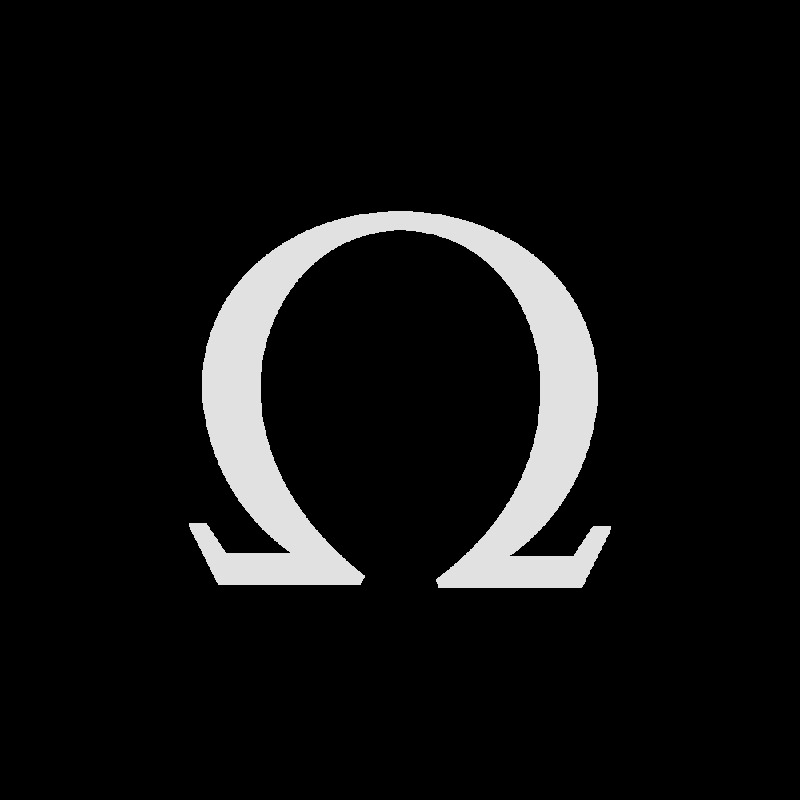 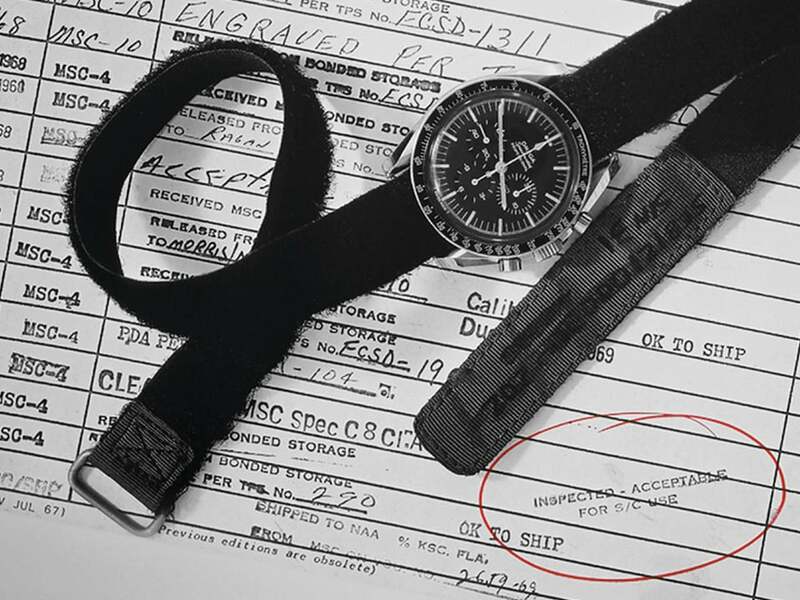 Since 1962, OMEGA has been on-hand – literally – as astronauts explore space. 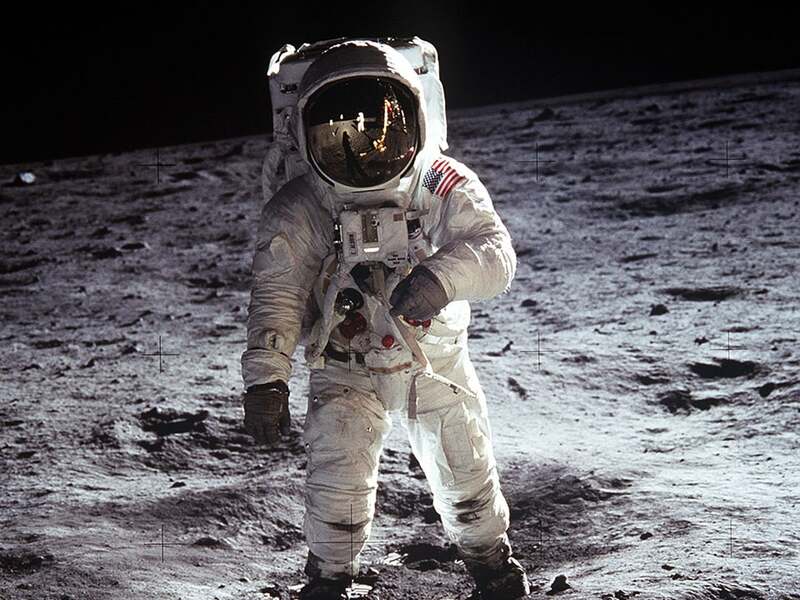 Its status as the first watch on the Moon earned the Speedmaster its nickname in 1969: the Moonwatch.